A native to Lake of the Ozarks, she has served the public all her life - starting at her family owned and operated restaurant/bar, The Poop Deck and Topsider. She earned a BS in Education at Missouri State University (formerly SMSU) but decided to pursue a real estate career in 2000. 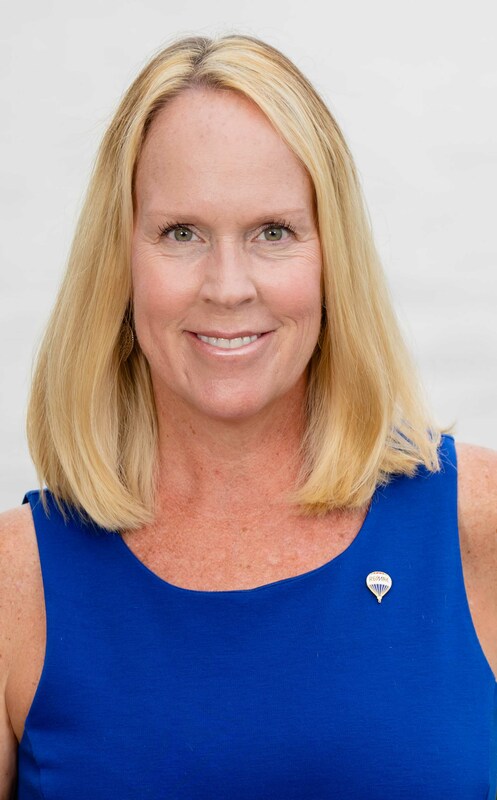 She has earned countless sales awards, and other prestigious awards including the Realtors Honor Society and has been nominated for Realtor of the Year 5 times. She has also spent her "off" time continuing her real estate education earning several professional designations, such as the ABR (Accredited Buyers Representative), GRI (Graduate of the Realtors Institute) and CRS (Council of Residential Specialists). She also volunteers on several local and state committees and Boards. She believes participating in your profession and your community are a requirement to providing top notch service to clients. She resides in Osage Beach and has a 8 year old daughter, Alex. She volunteers at her daughters school and participates in the PTO, gathering community support and donations for various school functions including the highly successful robotics team. Susan enjoys boating (of course! ), kayaking, hiking, cooking, and just about any outdoor activity the Lake has to offer. If you are looking for a true professional with unsurpassed knowledge of the area, who has seen all the changes the Lake has gone through for the last 46 years, then contact Susan!